The Mommy Island and The Kids Did It invite you to experience the best clean without using chemicals thanks to Shark! Now that the snow is gone away here comes the rain and with that comes mud! 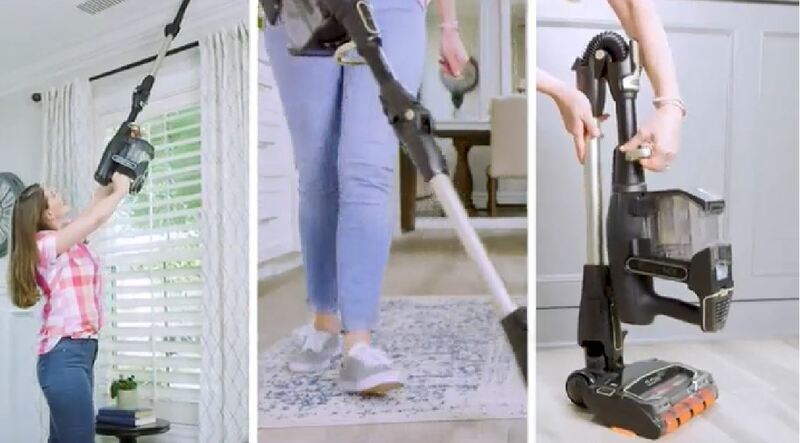 So leave your old mop and bucket in the closet and say goodbye to scrubbing your floors to get them clean with the new SHARK 2 in 1 Blast and Scrub Steam Mop! Cleaning floors with ease that doesn’t feel like your breaking your back! Enter for a chance to win one below. Read Becky’s Shark Blast and Scrub Steam Mop Review. 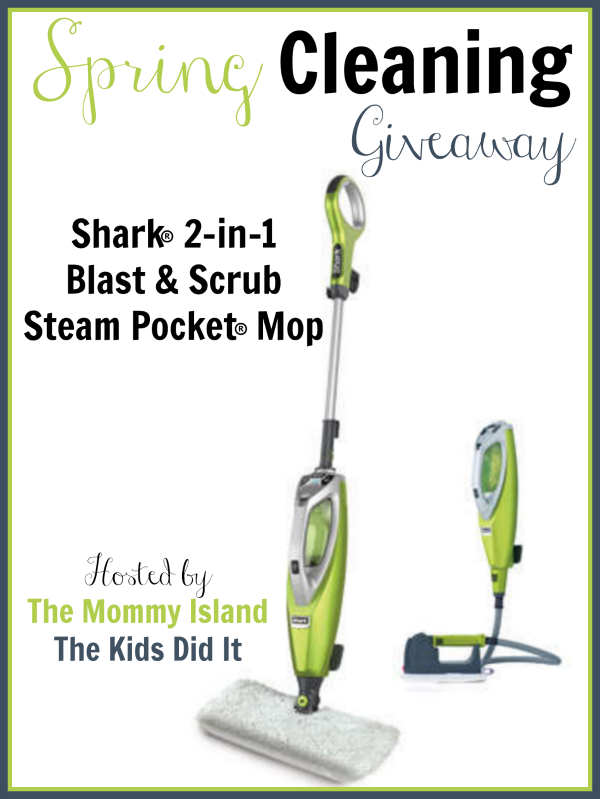 One lucky entrant selected by the giveaway form will receive the Shark 2-in-1 Blast & Scrub Steam Pocket® Mop ! (ARV $140) Open to readers in the United States, 18 years and older. No PO boxes. Open for entry from 3/17-3/31/16 at 11:59pm EST. Winner will have 24 hours to respond to notification email to claim their prize or a new winner will be selected. The Mommy Island, The Kids Did It, and participating bloggers are not responsible for prize fulfillment. Looking for a way to clean up tough messes and sanitize your floor? Make cleaning easier with the Shark Pro Steam & Spray Mop. This innovative steam cleaner allows you to clean just about any type of floor using the 3 steam settings on the mop itself. These settings and their non-toxic Steam Energized Cleanser allow you to not only clean, but leave your hardwood, tiles, or laminate floor sparkling! To learn more, make sure to read Budget Earth’s Shark Pro Steam & Spray Mop Review. Would you like to try one of these amazing stream mops for yourself? Budget Earth and some of your favorite bloggers are delighted to be working with Shark on this awesome giveaway. One lucky reader will win their very own Shark Pro Steam & Spray Mop. To learn more, make sure to read the rules below and then enter through the Rafflecopter! 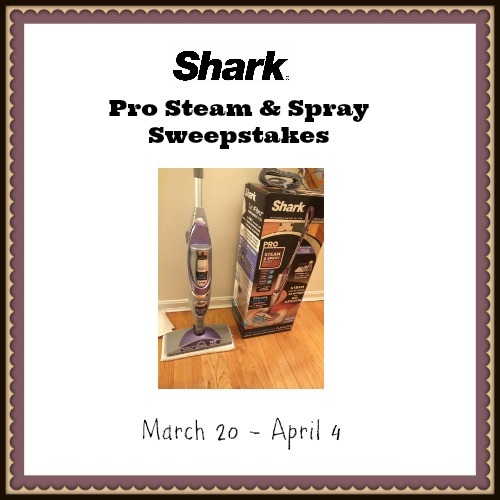 One lucky reader will win a Shark Pro Steam & Spray Mop.